Got a product question? Need a few tips? Looking for a review? Wanna show off your gear? 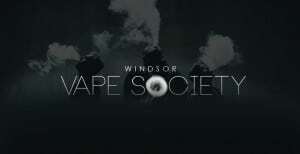 Join the “cloud crowd” at our official support & social group: Windsor Vape Society! It’s a fun and friendly space where many minds converge to help, entertain and educate. 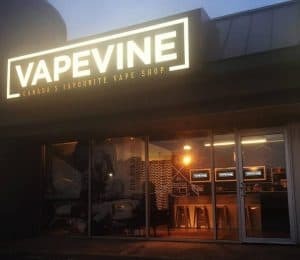 The vaping community was built on the principles of mentorship and unselfish co-operation, so if you have some knowledge to share or are a beginner just looking for more information before you take the plunge, please join the group. Don’t vape alone, be a part of a Canada-wide network and let’s all work together for our common cause!